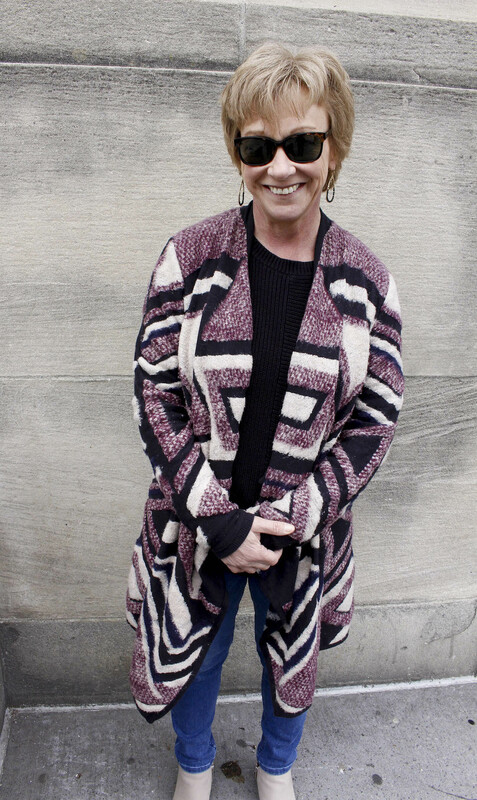 Today, on LivForStyle we have a very special guest…my beautiful, inspiring mom. 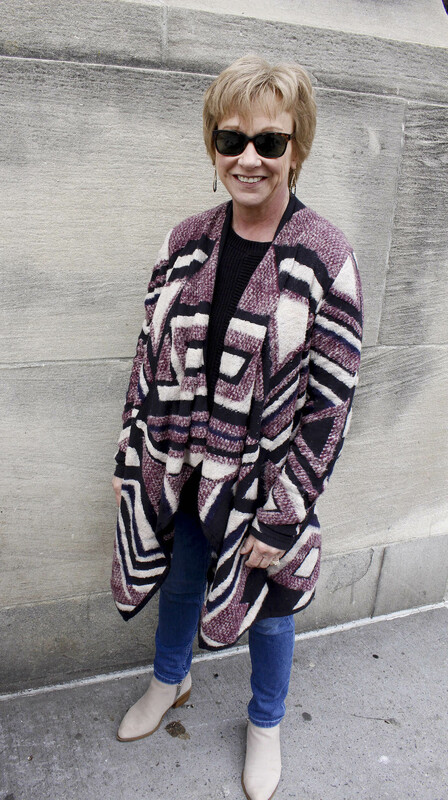 Mother’s Day is right around the corner (Sunday May 13th to be exact), so today’s style post is dedicated to my wonderful mom and all those great moms out there. 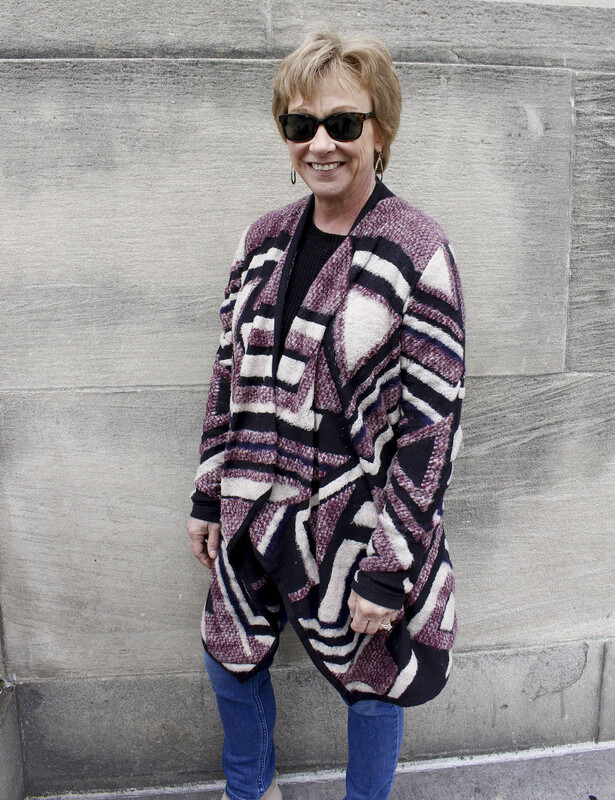 Most of the time, my mom is behind the scenes and plays a major role on the LivForStyle page as my photographer. But, today instead of asking her to only take my photos, I decided to point the camera in her direction and let her have her blogger moment, I mean after all, she has learned from the best. 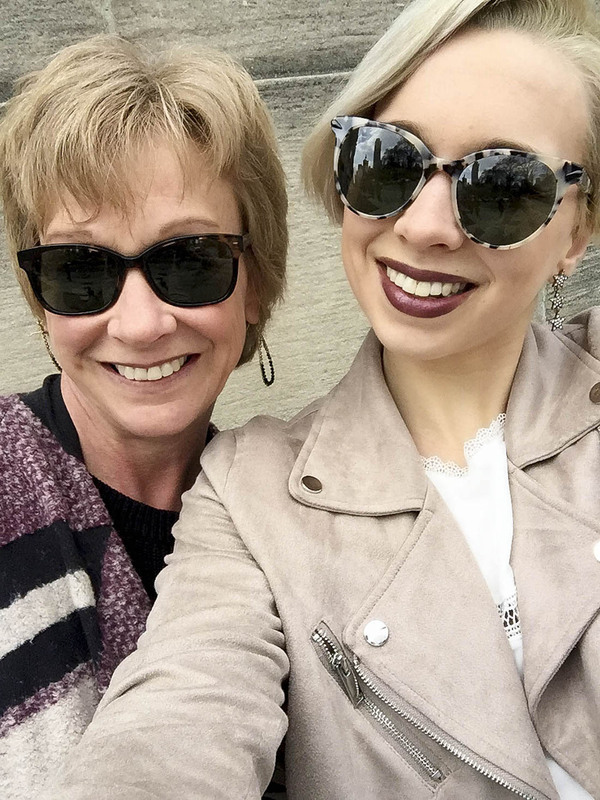 Recently, my mom and I were introduced to a trendy, customizable, and affordable eyeglass and sunglass brand called Coastal. 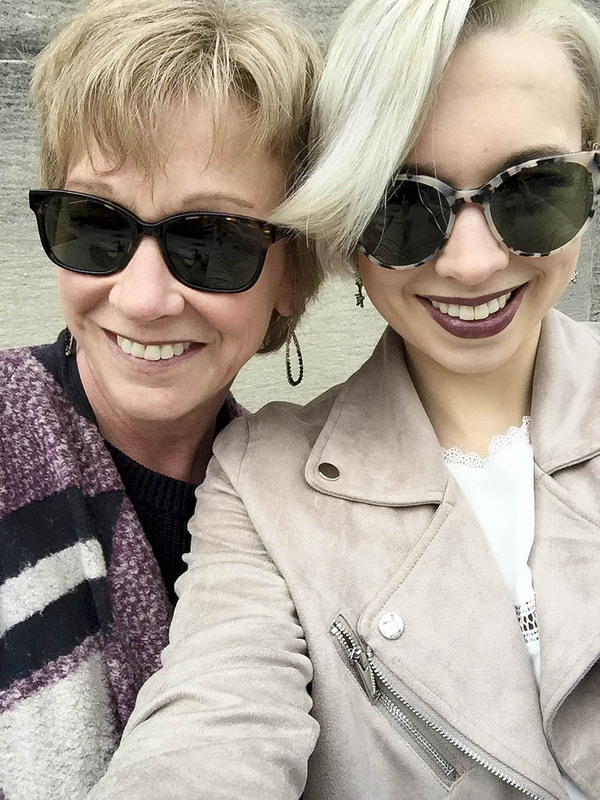 And we both can agree that Coastal offers styles that fit any mom’s lifestyle, so with Mother’s Day coming up, these glasses make the perfect gift. 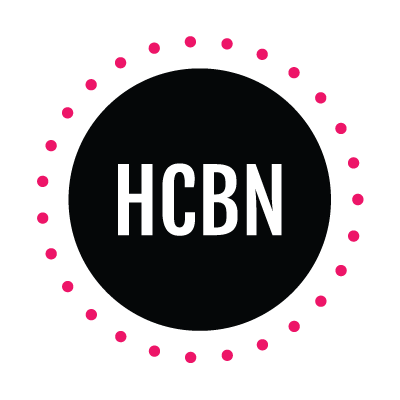 Also, you and your mom will appreciate the idea that Coastal “provides the life-changing gift of sight” with their buy one, give one program (more information here). A win, win for all! We spent hours on the Coastal website browsing through all the options fpr frames and lenses. We both picked a shape and style that fit our personalities. 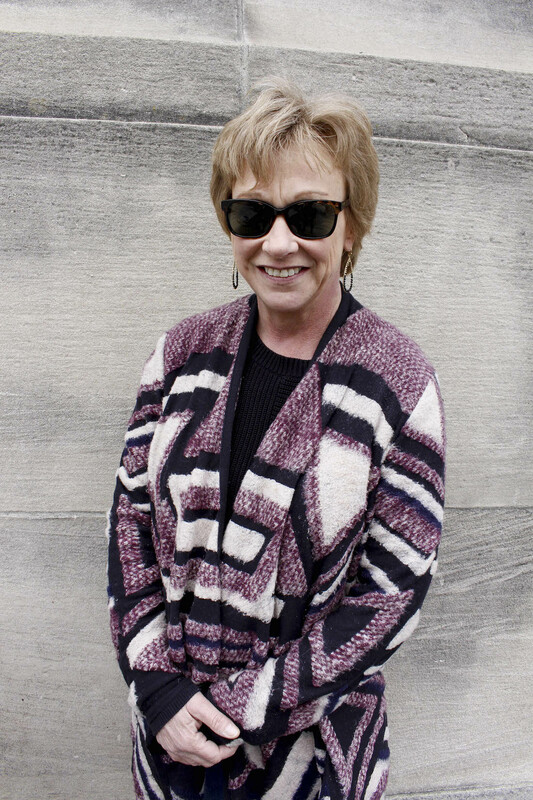 My mom decided to go the more traditional route with a square shaped style, so when she saw Michelle Lane D’Orsay sunglasses in the tortoise color, she knew these were her glasses. 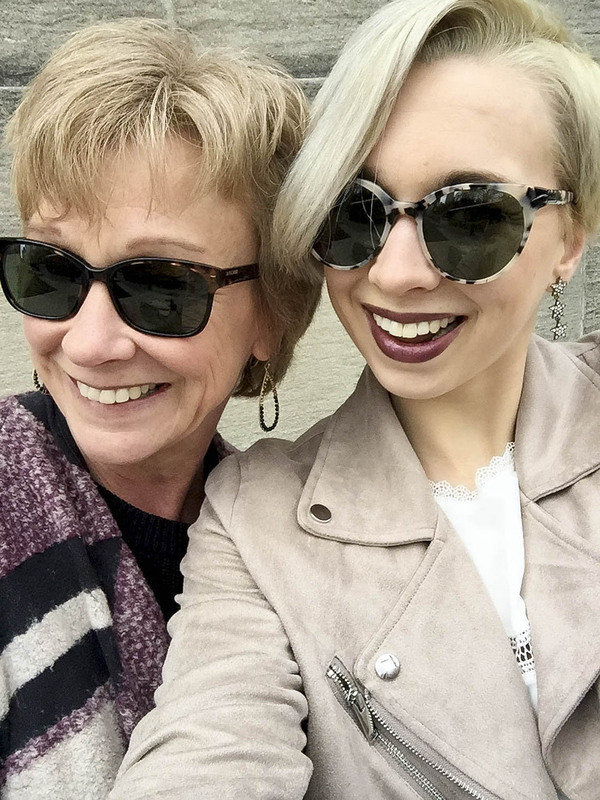 She customized them with green-gray polarized lenses because they are perfect for everyday use, and as a mom she knows that life is busy, so she needed a pair of sunglasses that would keep up with her demanding lifestyle. As for me, I knew right away while scrolling through the Coastal website, I wanted a cat eye shape. I am all about the cat eye, whether its eyeliner or sunglasses, because something about the bold look just suits me. After going back and forth between sunglasses, I finally decided on the Kam Dhillon Shields style in the color white tortoise, which gives the frames the bright, clean look I was looking for. 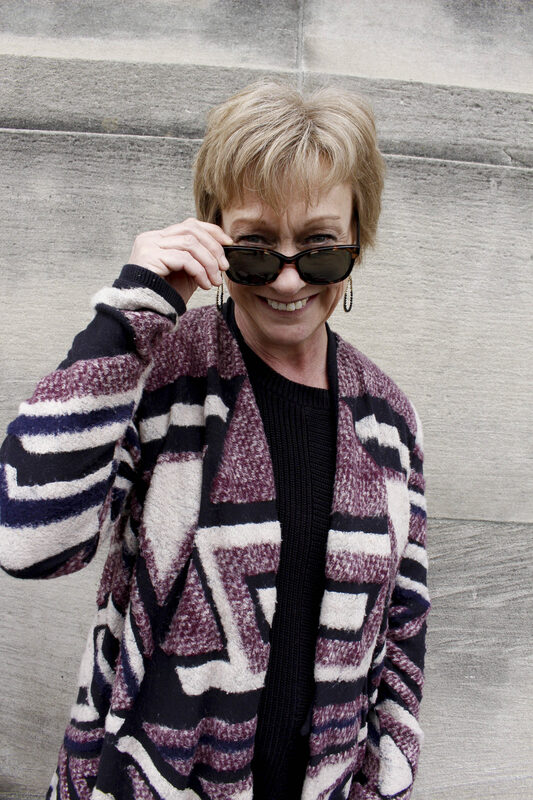 Just like my mom, I decided on the green-gray polarized lenses because the color looked great against the white tortoise style, plus I knew these lenses will keep up with my also (but not as) demanding lifestyle like my mom. What’s a style post without also talking about our outfit details? So for those wondering, my mom’s flowy sweater is Lucky Brand. 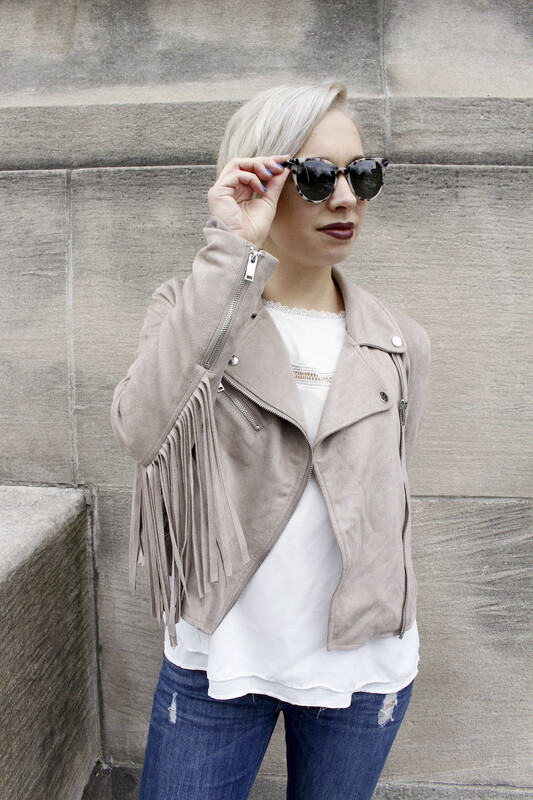 As for me, I am wearing a simple white blouse from Marshalls and this stylish beige suede moto jacket with this incredible fringe detail from TJMaxx. As well as my favorite distressed skinny jeans from Zara, edgy black booties from Lord and Taylor, and these cool star statement earrings from Apricot Lane. Doesn’t my mom know how to work the camera? The camera loves her, but not nearly as much as I do. Thank you mom for everything, for being the most loving, caring, helpful, patient, inspiring (and so on and so on and so on) mom in the world! Use the discount code LIVFORSTYLE and show how much you love and appreciate your mom this Mother’s Day with the gift of style from Coastal.